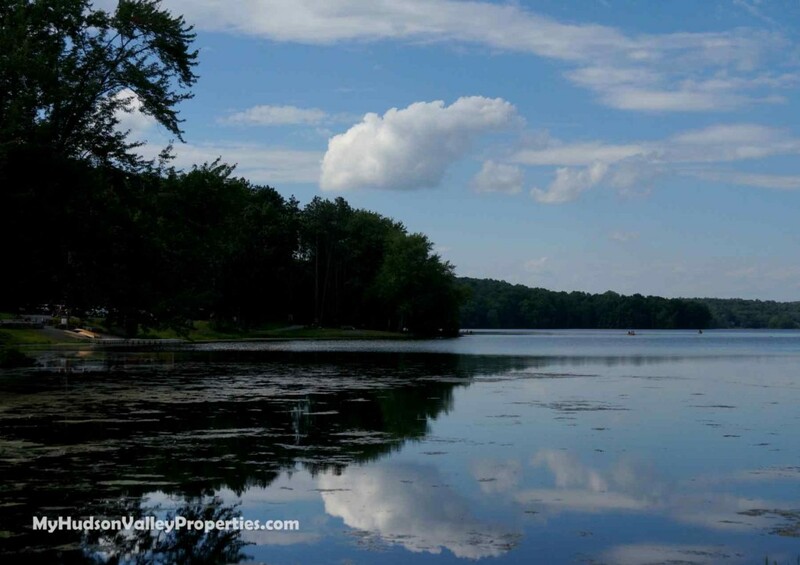 What are Town of Newburgh NY Homes Worth in July 2015? Town of Newburgh sales slowed down a bit over the last month. Buyers are out looking, and yet I am hearing that inventory is low. I don’t see inventory dropping, yet the perception from our local buyers is that the values are not there. Older homes that are competing with new construction are not selling as quickly. Overall, inventory is up from the last couple of months. Calls are from buyers that are anxious to move in, but they are not finding a home that they are willing to purchase. Buyers are watching closely everything that comes on the market and pounce on a good deal when they see it. Well prepared houses are seeing multiple offers in a short period of time. Sellers should take note that getting a home ready for sale makes it easy to sell and for top market value. The Town of Newburgh NY Housing Market Update. Time flies and the snow has been gone for a weeks already. It is time to reflect back to what happened during the cold winter and early spring with a housing market update of the first two quarters of 2015. We are now six months into the new year and many people have been asking how the real estate market is behaving. 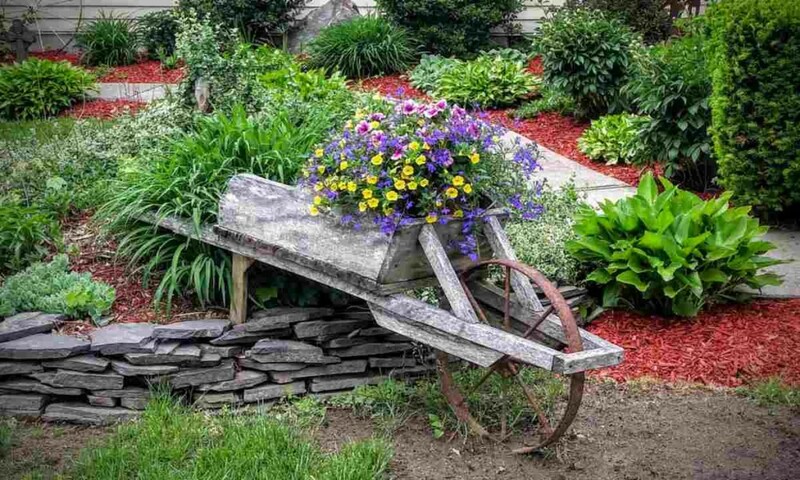 Curb appeal Sells Homes – Ask about the value! New listings continued to pour into the housing market in May. 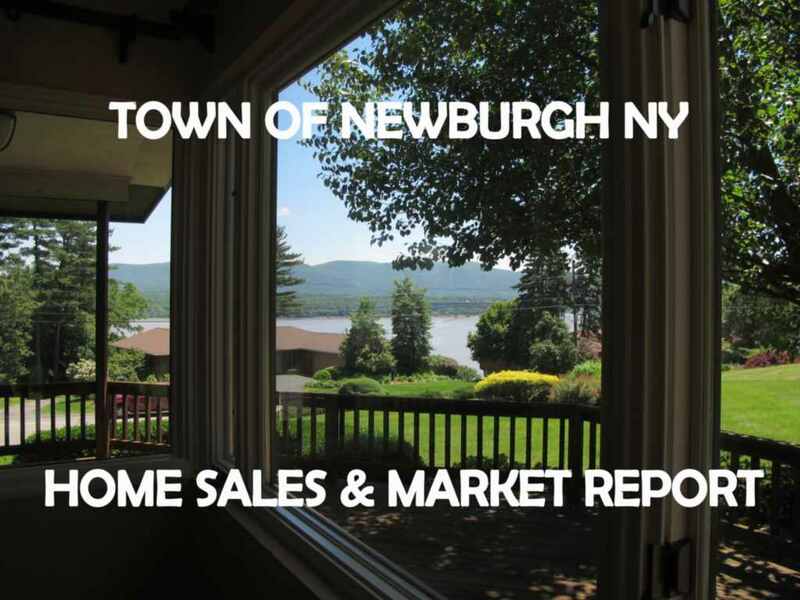 The Town of Newburgh saw an increase of new listing of over 18% compared to April. Overall inventory is up from the winter. Consistent with past years the spring is a busy time for sellers to put their home on the market. Interestingly enough, homes are finding that they have multiple offers and buyers are making the move to go forward. Many of my buyer clients are complaining that inventory is down. While that doesn’t show in the numbers, the complaint is that the old inventory that was over priced has lingered and their is little value. When the new homes enter the market and are ready to sell now with proper pricing, they disappear. Buyers are watching closely everything that comes on the market. 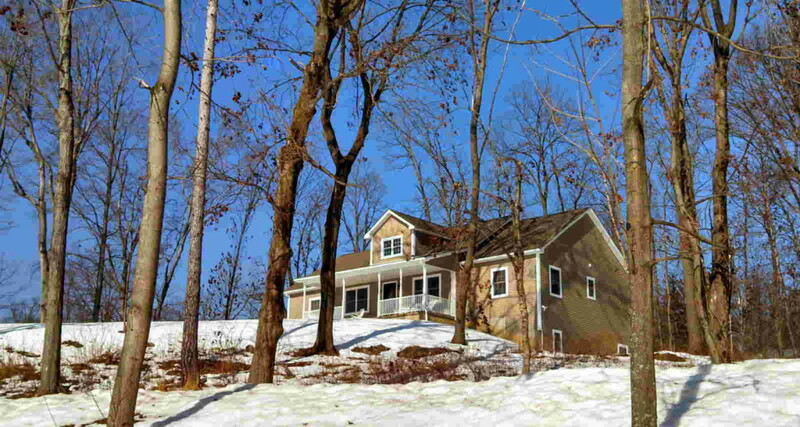 The April housing market for the Town of Newburgh saw a dramatic number of new listings enter the market. Over 40 new homes were listed and inventory is up. 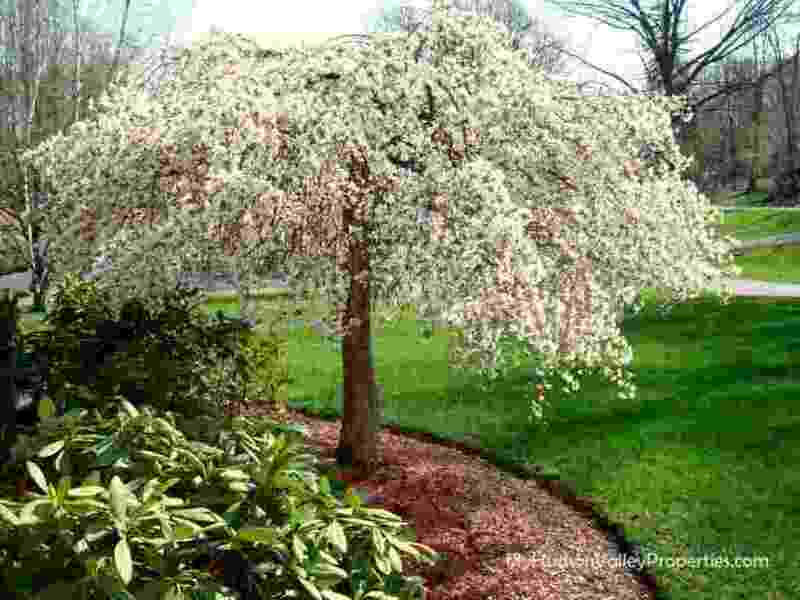 Consistent with past years the spring is a busy time for sellers to put their home on the market. No more snow, warm weather and blue skies are an encouraging reason for buyers to search for that place to call home. 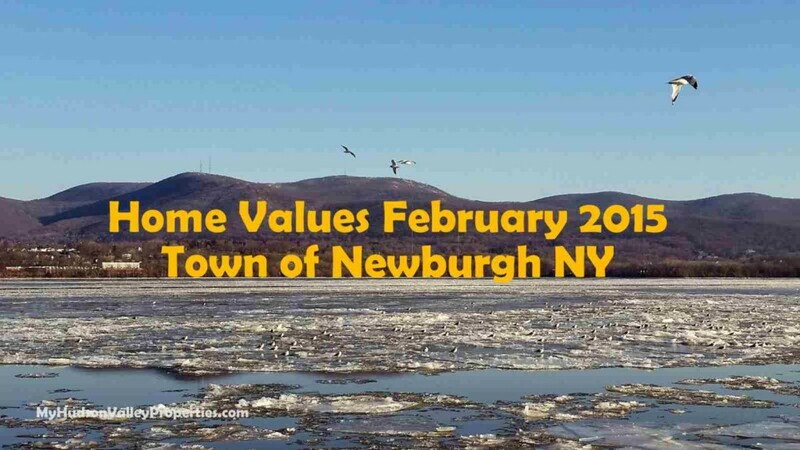 What is my Town of Newburgh NY Home Worth in February 2015? The Town of Newburgh housing market is moving along in a steady fashion. Buyers are out looking and making offers on homes. To be sure, as the weather finally changes you can expect to see more homes enter the housing market. February was a cold and snowy month, and even so, buyers decided it was time to look for their next home, which kept the numbers of homes listed, under contract and sold rather consistent. 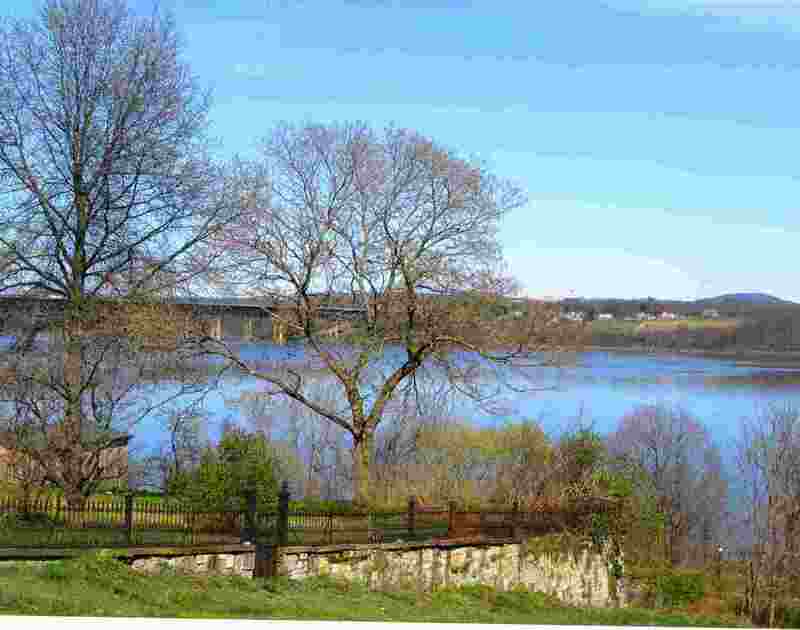 The Town of Newburgh NY housing market continues to move forward in this buyers market. Our inventory is at the lowest it has been since May of 2011! Good news for sellers looking to put their home on the market with less competition. Pricing continues to remain consistent with a what a buyer is willing and able to spend. The most popular price point of a home disappearing quickly is between $200,000 to $300,000. 10 of our 18 homes that sold last month fell into that category. Our buyer pool is finding that there are not as many choices when it comes to looking at homes now. 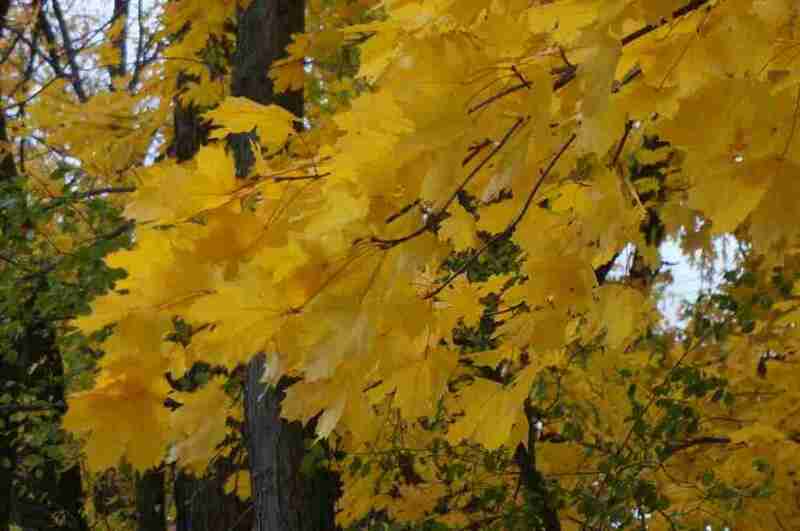 Many are ready and qualified, but are waiting for our spring surge. While we have no idea what will show up tomorrow, we have not seen a huge amount of new homes enter the market. 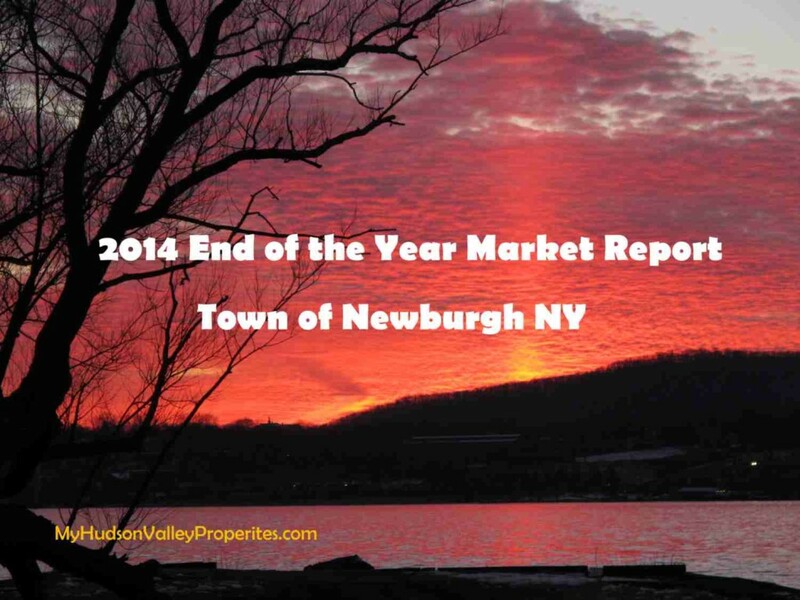 What homes SOLD last year in the Town of Newburgh NY? 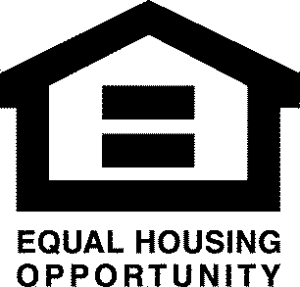 The numbers are in for housing market in the Town of Newburgh NY. While the number of sales are not much higher than last year, they are certainly consistent and up significantly from four years ago. Buyers looking to jump into the market and purchase high end homes are in a sweet spot. Homes selling over the $500K price point are few. Our waterfront homes have never been more affordable. Sellers in the luxury market that are ready to downsize, or relocate are pricing their homes according to what the market will bear. 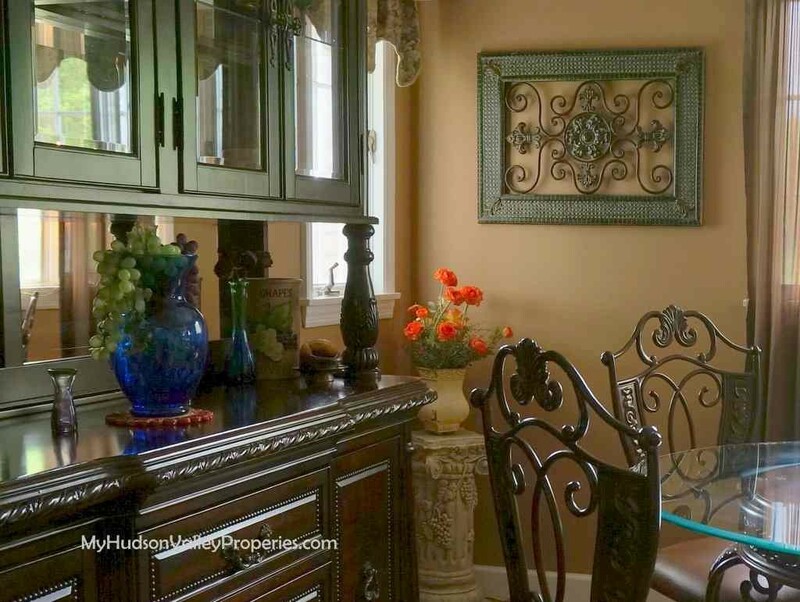 Buyers are finding some treasures on the Hudson River.